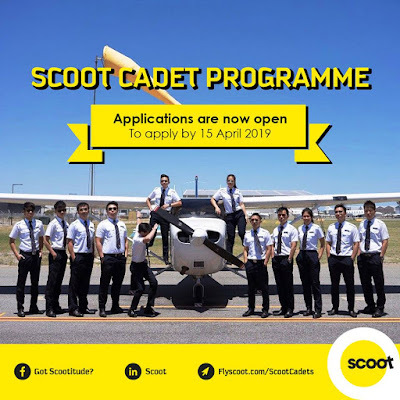 We are partnering with our preferred training organisation, Singapore Flying College (SFC) to develop the Scoot Cadet Programme to groom our own talent. Our cadets will undergo a customised self-funded 18 months training course at SFC. Completion of the course equips you with a Multi-crew Pilot Licence (MPL) or 'Frozen' ICAO ATPL. 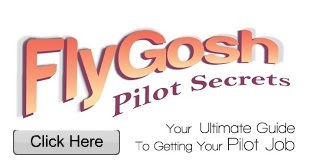 Now, you are one step closer to becoming a Second Officer/Junior First Officer! 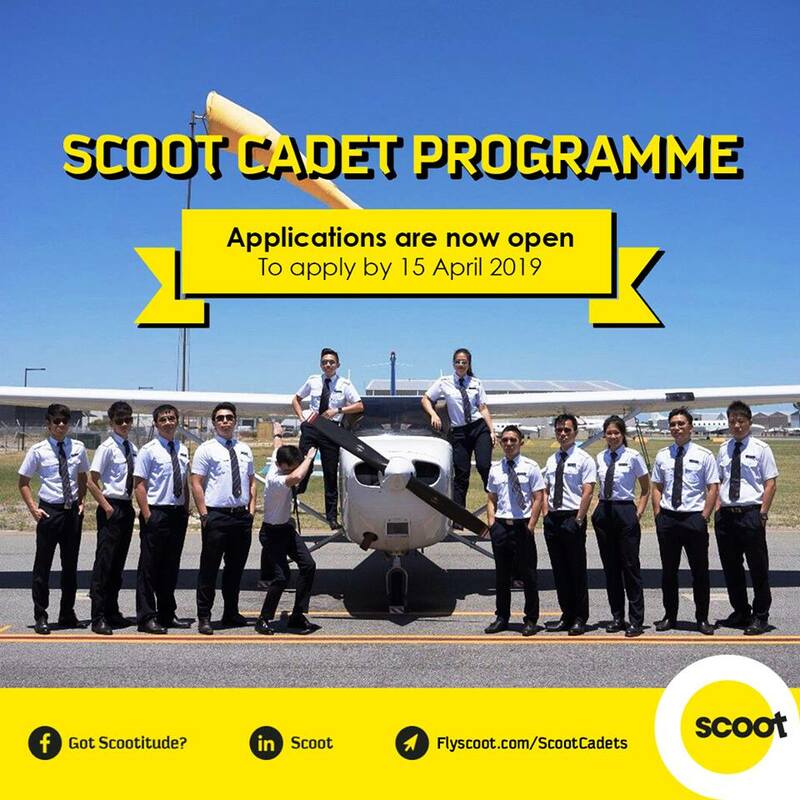 Upon graduation from SFC, you will undertake Scoot's Multi-Crew Coordination, type, base and line training to ensure you are fully equipped with the essential skills and knowledge to fly the Boeing 737, Boeing 787 Dreamliner or Airbus A320.